There are so many wonderful parents and educators out there searching for the best way to teach their child. 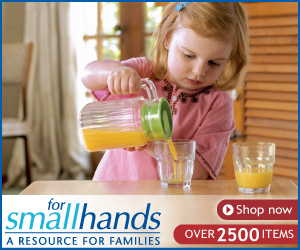 They stumble upon this word during their online search … Montessori. They probably don’t really even know how to pronounce it, but are intrigued by the children they see doing their own dishes, sleeping only on a floor bed as an infant, and concentrating on a stack of blocks like there is nothing else happening in the world. 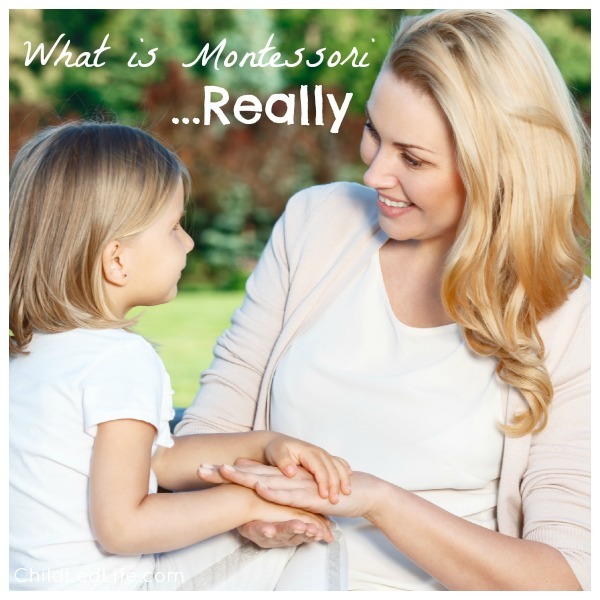 But what is Montessori … really. The first time I heard about the Montessori method, I was in the middle of my education degree. There were no Montessori schools in that area of the state so I was not able to observe or really get to know the method until I had children of my own. I found myself stressed and confused as a first time parent with a 9 month old son who wanted to explore more than my first time mom nerves could handle. I was doing everything right. I had a safe little baby gated area for him to play. Plush toys so he wouldn’t get hurt. He had a crib in his room. High chair in the kitchen and plenty of happy, healthy homemade baby food I fed him myself each meal with a spoon. So why was I so stressed? Why wasn’t he happy with all he had? I can tell you why. I wasn’t listening. I wasn’t watching and observing. I was forcing something unnatural because that’s what I thought I should be doing. I went to a baby store and saw cute little flashy lights, plastic toys, expensive crib sets with matching curtains, and a whole array of baby proofing latches, hooks, and knob protectors. It all made me feel like I was a bad parent if I didn’t have all that stuff in my house. Close to my son’s first birthday, my Montessori introduction from college crept back into my mind. I became a student of everything related to Dr. Montessori and her philosophy. Of course I loved watching online videos of little toddlers cut bananas on their own and preschoolers working with the hundred board. But I wanted to know why. 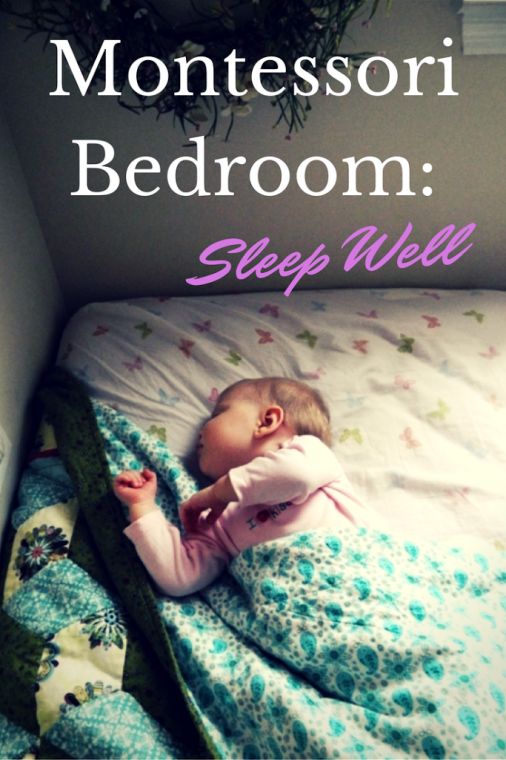 Why this method works and why I should use this in my home with my own son. It’s not about the flashy light toys, perfectly executed snack preparation by a two year old, or the way we set up our home. Montessori is really listening and observing your child. Seeing them as an individual and guiding them to have the confidence to figure it out for themselves. Montessori is about compassion. Compassion for your three year old as he struggles to button his own shirt. Compassion for his needs and wants as a human being, not as a perfect model of manners and grace all seconds of the day. Montessori is about understanding why Dr. Montessori created this philosophy in the first place. As a scientist she broke the mold by being the first woman in Italy to receive a medical degree. She went to the slums and took on 50 of the street’s filthiest and poorest children and believed in them. She observed. And observed more. And then she made a plan to help those children care and love themselves. By understanding why we use Montessori in our homes, we can then move into the exciting work we observe in Montessori classroom. Knowing why is just as important as knowing what lessons to teach and what materials to have. 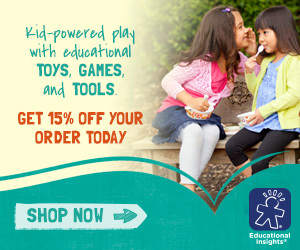 Age of Montessori has a great early childhood program I wrote about in my post Know You Child. I have taken several Age of Montessori courses and listened to their webinars. I recommend their work and know it will fit perfectly into your busy life just like it has mine. Age of Montessori has wonderful customer service too. As a parent, reading through the course material can be a little daunting. I suggest calling them to get exact answers on your specific situation. I have talked with them extensively about the early childhood program from a parents standpoint. 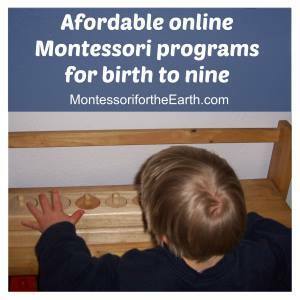 For $1,800 you get the full 9 month course and the EXACT SAME TRAINING as a Montessori teacher. 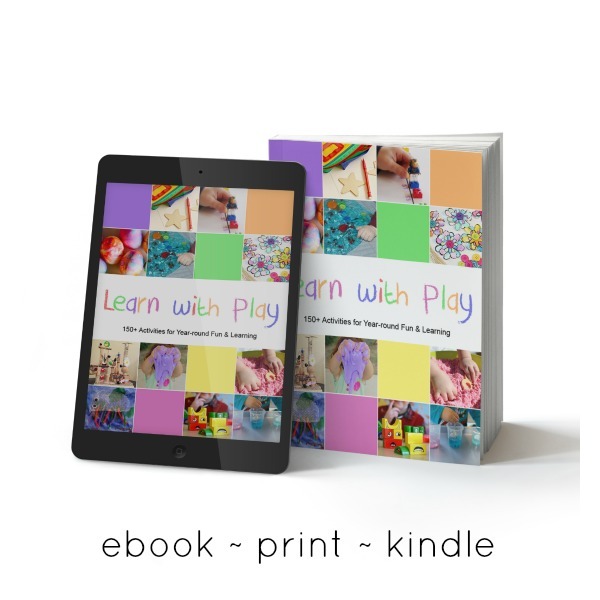 It is the perfect way to bring the Montessori method into your home with all the information you will need to guide your child. Payment plans are available and education is priceless, as far as I’m concerned. Montessori is a lifestyle. We don’t “turn it off” at the end of the day. It is always with us through our discipline and our outings. We (my husband and I) use the Montessori philosophy to structure our home to be a workable environment for our children and to have a deeper understanding of their needs as growing children. Living Montessori Now has Why I use Montessori Principles in my Parenting Philosophy and Montessori and My Children – Theory vs. Reality. Deb is a Montessori teacher turned homeschooler. She now also helps her granddaughter use the Montessori philosophy in her learning. Age of Montessori has Top 10 Reasons for Using the Montessori Method at Home and Why Montessori Work. 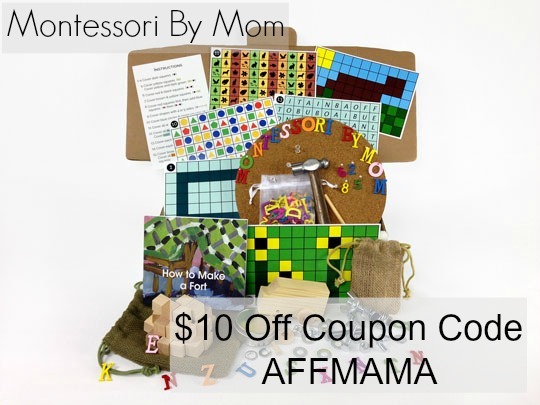 I have used Age of Montessori as a resource for the last year. 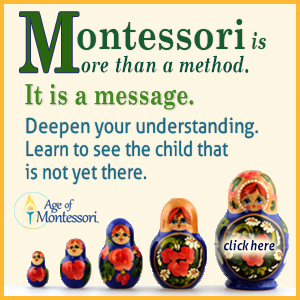 There is so much amazing information from trained Montessorians on their site. 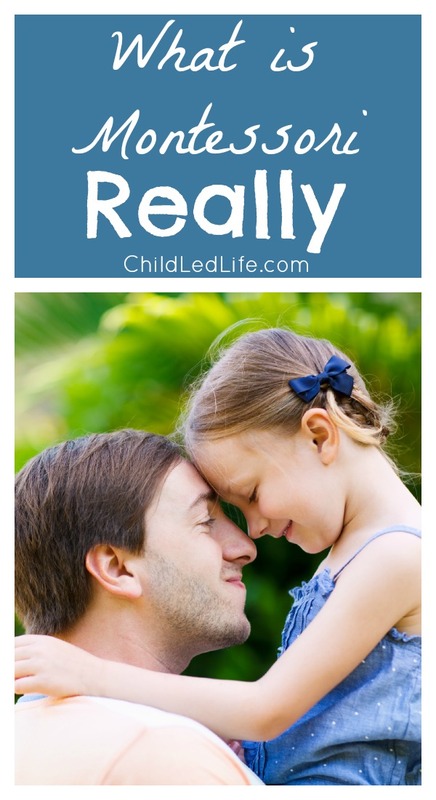 Our Montessori Home shares the same ideas as my husband and I do about instilling the love of learning in our children with 5 Reasons Why We Use Montessori. Every Star Is Different has Homeschooling Question & Answer Session with Renae and How Do You Meet the Need of Your Individual Students with Varying Skills and Abilities. Renae is a homeschooling mother of 4. She touches on using Montessori with learning disabilities and homeschooling multiple aged children. 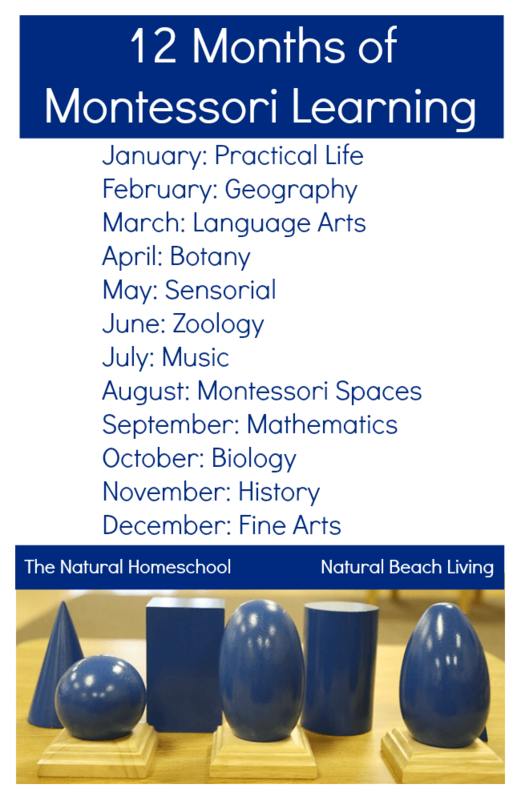 Is Montessori Setup for You? is a helpful post to learn if the Montessori method is a good fit for your family. Freedom and Discipline is an Age of Montessori webinar review. I listened to this webinar while I was making dinner one night. 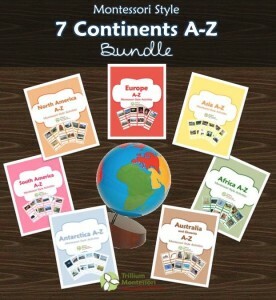 It’s a great tool to keep learning while folding the laundry, cooking, or making homeschool materials. Montessori Setup and a Wonderful Life is about how much I adore the Montessori method and some resource to learn more about Montessori in your home. Know Your Child is a great review of the Age of Montessori Early Childhood program. 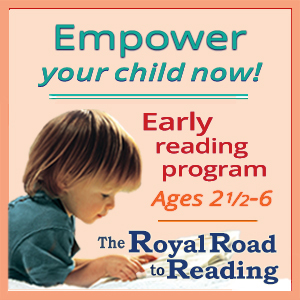 This is a full program giving parents the tools to teach their children at home. 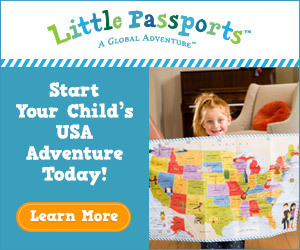 This full program is exactly what accredited Montessori teachers use! I can’t wait until the new session starts. 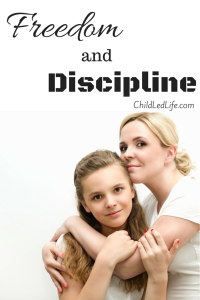 Stress Free Disciple is how we use the Montessori method to guide our discipline. The technique I use the most… time outs for myself! I have to confess that when I started reading about Montessori principles last year it made my head spin. But I’m just now dipping my toe back into the waters now my kiddos are 2.5. They both have speech and language delays and we are being told that flashing toys are the root of all evil – so now would be a good time for me to get my head around this and try a more natural approach.